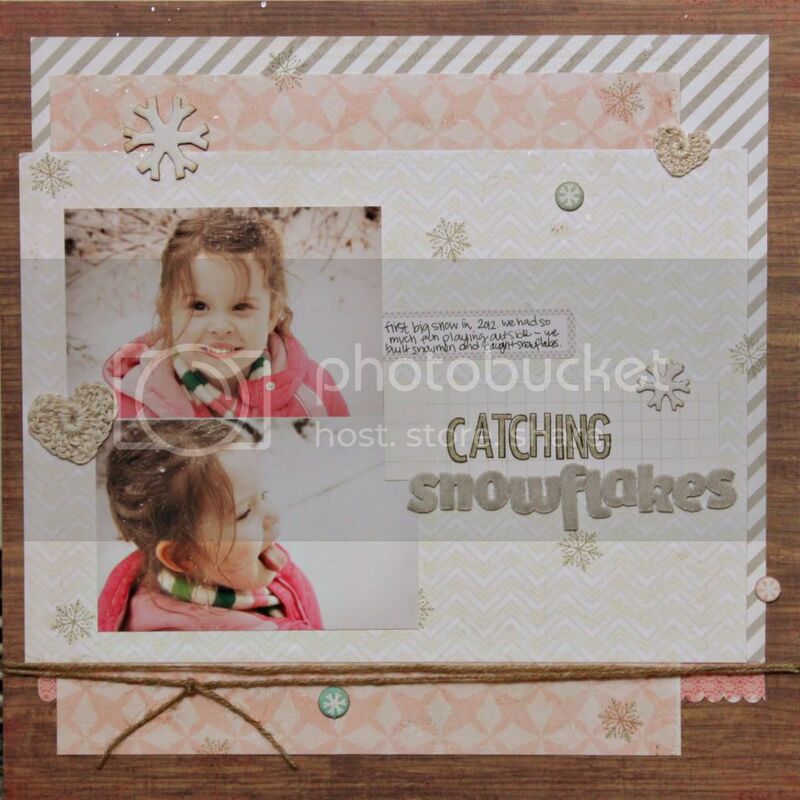 These snow pictures are from weeks ago - but I finally got around to scrapping them. I've been taking a small break from scrapping to get some sewing done. 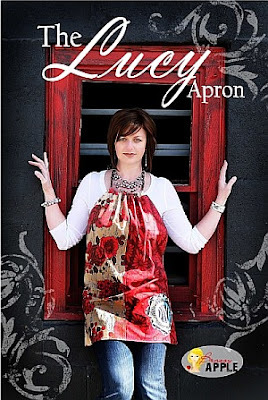 I completed this apron I have had sitting in my sewing stash for years. It's by Brassy Apple Patterns -you can view their other patterns HERE. We've had a quiet, cloudy Monday over here - excited for Studio Calico reveal tonight!